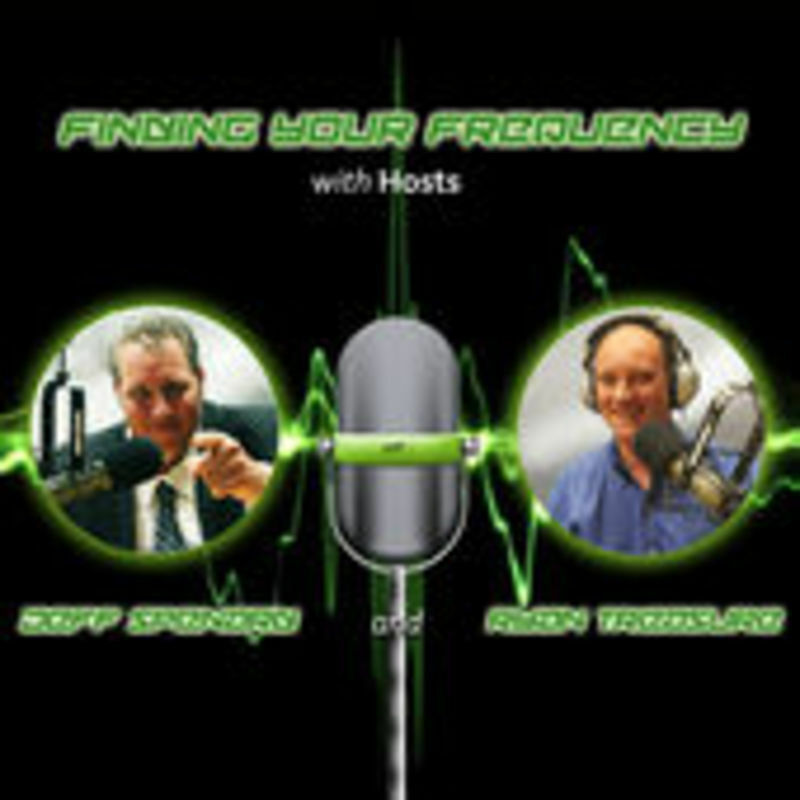 On this episode of Finding Your Frequency, Hosts Jeff Spenard and Ryan Treasure interview Constitutions Project Manager Ben Mlinar. Ben has been doing electrical construction management for many years and the current site manager for Rosendin Construction. Jeff, Ryan and Ben talk about the growth in the construction industry, new technology, and how young people can get prepared for a great career in the trades.